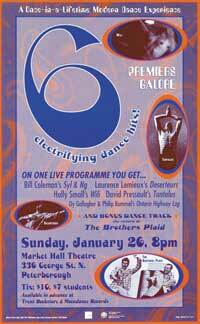 6 Electrifying Dance Hits (January 26, 1997 at the Market Hall) is still one of my favourite programs. 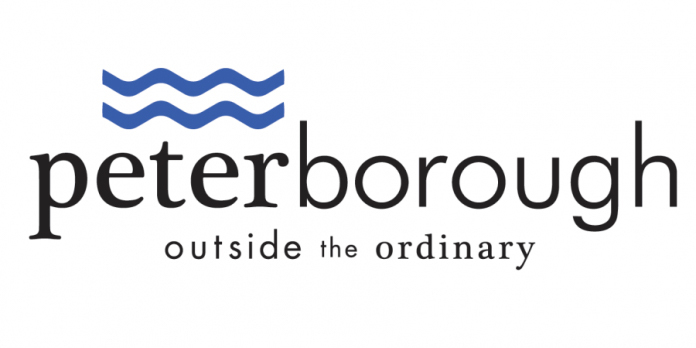 Throughout the history of Peterborough New Dance, and now Public Energy, we have rarely created mixed programs of dance. 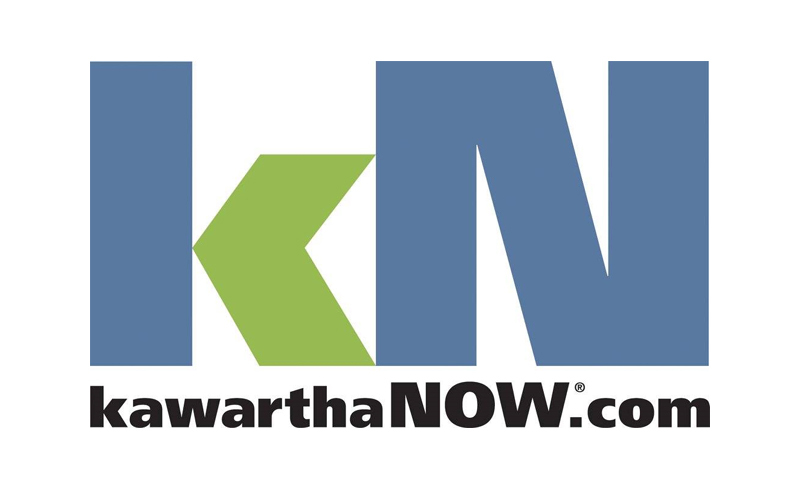 It’s usually too costly to bring multiple artists from different cities together for a one night stand in Peterborough. But doing so can be fun and that’s exactly what this was: a fun program that had humour and some cheekiness, while still being smart and emotionally engaging. The fun I had was in coming up with the program’s name and graphic design concept (realized by Rob Wilkes): riffing on those K-Tel greatest hits albums from the 1960s and 1970s that promised so much in one package. 6 Electrifying Dance Hits promised that On One Live Program You Get…Premieres Galore, A Once-In-A-Lifetime Modern Dance Experience, and a Bonus Dance Track!!! Of course most of the humour came courtesy of choreographer/dancer Bill Coleman, who helped put the program together. Bill’s co-creation with Mark Shaub, The Brothers Plaid, is something of a Canadian dance cult classic, first performed in 1984. Bill and Mark are dancers of the highest order, having performed for some of the greatest Canadian and American choreographers, but for the Bros Plaid they adopt a Buster Keaton meets Laurel and Hardy by way of Gene Kelly shtick to portray a pair of pipe smoking, tap dancing RV salesmen from the U.S. Midwest. As the program said, “Bill and Mark have been joined at the hip since birth until an accident with a grain elevator several months ago.” Here is a short clip of Bill telling us more, click here. The smart side of the program came courtesy of Bill’s partner in dance and life, Laurence Lemieux, and Holly Small. Holly’s solo for Laurence, The Wili, is a beautiful work about a maiden who is jilted on her wedding day and dies of a broken heart. Laurence’s Deserteurs, was a duet for two men (Coleman and Michael Sean Marye) described as “enigmatic, thought-provoking and beautiful to watch” by Paula Citron (Toronto Star). Bill’s change of character – and costume – from that work to the Bros Plaid is remarkable to watch in these clips. Three other works rounded out the program: Bill’s light-hearted duet for Michael Sean and Claudia Moore called Syl & Ng, set to the music of the Beach Boys; David Pressault’s solo Tanatalus; and a piece from Peterborough artists Phil Kummel (composer/musician) and Dy Gallagher (dancer/choreographer) called Ontario Highway Log. See (very) short excerpts of all six Electrifying Dance Hits here. The final bit of zaniness was Bill Coleman’s insistence that I appear on the program as a dancer/fall guy. First he choreographed my introduction at the top of the show to a tune whose lyrics include the immortal lines “I’m in the mood for something modern / I’m in the mood for something new…/Gracious living / A barbecue.” Later in the program I had to show up at the start of the Brothers Plaid set doing the same thing but in a cheesy gold lamé top. Then he got all the dancers who had appeared in the program in on the act by having them return on stage as wacky characters for a surreal finale which morphed out of the Brothers Plaid. Note Dy as a hunchback, sniffed at by Mark for being ‘local’, and one of Canada’s legendary dancers, Claudia Moore, in a fat suit. Suffice to say, this was the first and last time yours truly has appeared in a bunny outfit on a PND or PE program. You can watch the entire finale here. Oh, and as if this wasn’t enough, we took 6 Electrifying Dance Hits on the road to Ottawa for a single performance at the Arts Court Theatre, co-presented by Le Groupe de la Place Royale. This was part of Dancing Across Ontario (DXO), Peterborough New Dance’s short-lived (1997-2000) initiative aimed at taking our programs to more cities as a way of extending their life (the programs not the cities). DXO also went to Hamilton; in three years we went to Ottawa and Hamilton twice each and presented local artists on the programs each time. This meant that the Kummel/Gallagher work seen here did not go on the road and, if memory serves, neither did we include the surreal finale in the Ottawa performance. That was definitely a made-in-Peterborough moment that nicely captures our experience over the years with Coleman, who is never content with the status quo and continually keeps us on our toes (or taps). 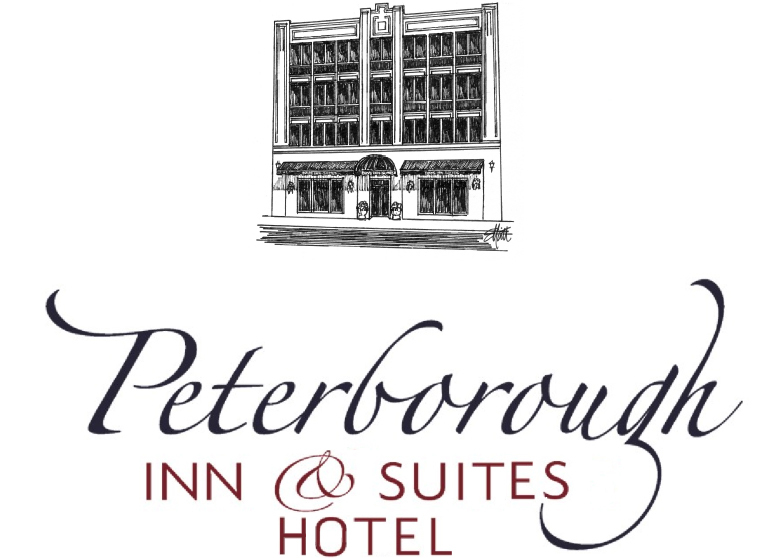 Did you know: Bill Coleman’s first Peterborough appearance was in 1987 with his company Bill Coleman and His North American Experience. The group, which included Mark Shaub, performed Bill’s full-length work Baryshnikov: The Untold Story, the tall tale of a farm boy from Iowa named Barry Shenkov who thinks he is the famous Russian dancer.